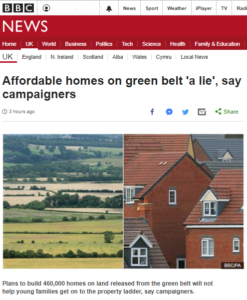 Consultation on this Plan will run from 23rd August until 4th October. 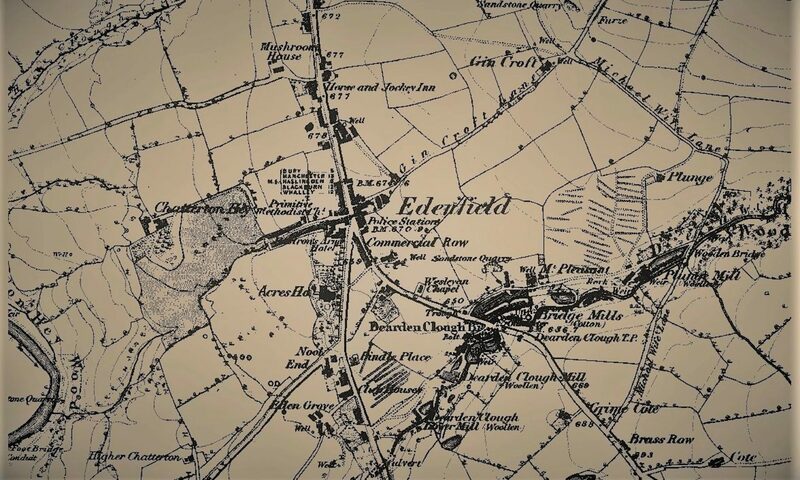 Edenfield Community Neighbourhood Forum (ECNF) and the Edenfield Village Residents Association (EVRA) will be reviewing the Plan in the next few days and will then offer advice to residents on how to respond during the consultation period. 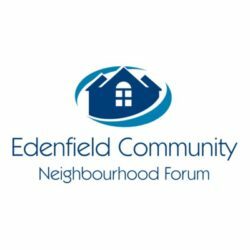 This advice will be posted on the ECNFand EVRA websites and we will also jointly deliver a flyer to all households in Edenfield.